Will You Buy My House For Cash? What if you can’t sell your house for cash? Can it be done in this market? With all the lending rules that keep changing, maybe no bank will likely give any loan against your house at the moment. I gave the seller an all cash offer on the phone. It was a fair number that met his need and my need. 4 days later, he had a check for the full purchase price in his hand. Who will Buy Your House for Cash? We are real estate investors who will buy your house for cash in Virginia or nationwide, but we can do so only if it makes sense for you and for us. 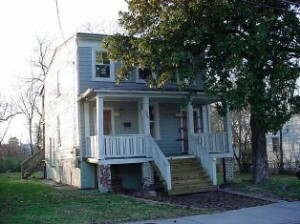 You can Get our buy your house for cash offer within 24 hours typically, no matter in the United States where you are. 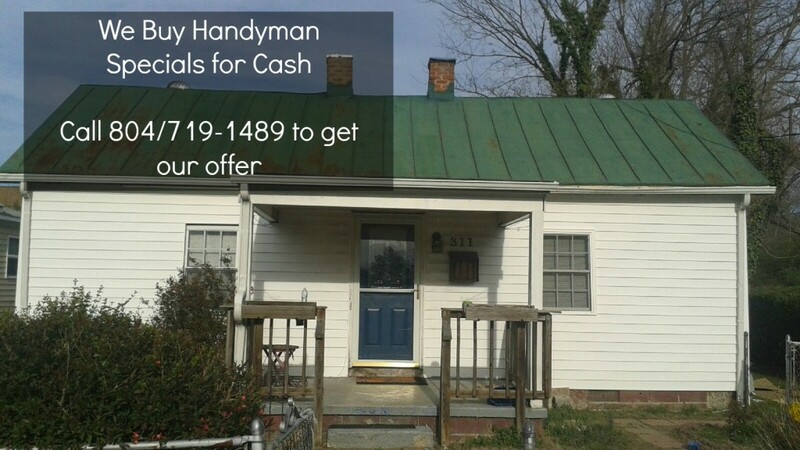 We are professional home buyers located in Virginia and have the skill and nationwide network to buy your house for cash. We buy at Sam’s Club prices or cheaper, not Ruths’ Chris. Have an ugly house to sell for cash? Even better. 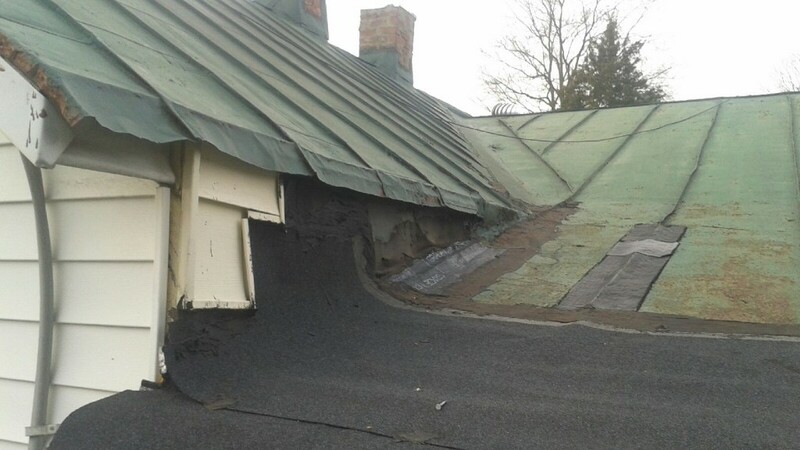 House has too many repairs? We can do it. 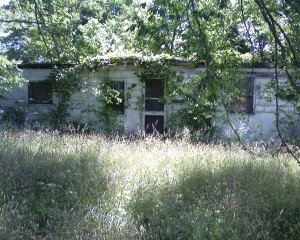 We can move junk houses that should be torn down. We’ll need your rock bottom price to tell you if we can do it. This seller needed cash for his house. Because it was vacant, vandals were shooting bullets into the windows, theives were stealing the plumbing. The seller was desperate to flee this bad investment property. Our buyer paid cash for this house in about 14 days and started the process of securing and renovating it to get it occupied again. Even if we don’t personally buy your house with our cash, we have a network of investors who can buy your house for cash, as we did with the house pictured above. This means that we have the network to locate a cash buyer for your house. Instead of you calling and calling and calling, hoping for an investor to get back with you, we do all that work for you. 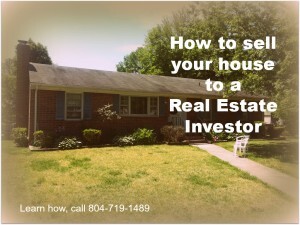 We do the work and find another investor who will buy your house for cash. But it has to work at a fair price for you and for us. 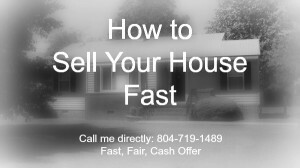 We can make all cash offers, and provide a service to find an investor for you to buy your house for cash. We have access to thousands of investors nationwide to help you dispose of your property quickly. We’ve been buying house for cash for over 5 years or buying houses for cash spread out over time (terms). We buy your house for cash only if it works for you and I. Get our cash offer within 24 hours, no matter in the United States where you are. Or simply call 804-719-1489 during regular business hours for a free no-obligation consultation. You have nothing to loose but the time of a phone call, and possibly everything to gain – letting us buy your house for cash.